How big is your after market service? : Are you prepared to cash on after sales? In this paper published in Indian Management, Dr TR Madan Mohan, Rudresh S Basavarajappa and R Ganapathy describe why aftermarket or after sale process is important from revenue and customer engagement perspective. The paper describes a comprehensive aftermarket framework consisting of service operation, service resource, service product and service organization dimensions. 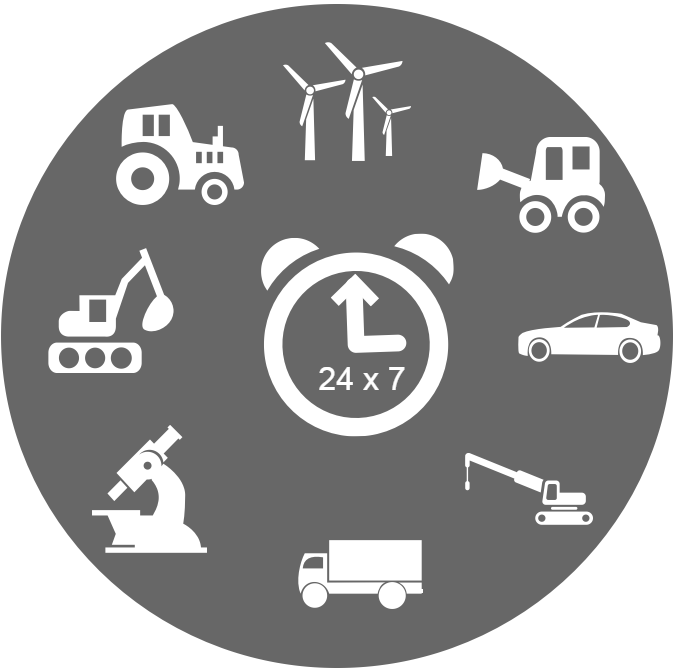 OEMs and their dealers across different verticals like automotive, construction equipment, mining and heavy equipment industries can benefit from uncovering the inefficiencies in their aftermarket operations and grow sustainable revenues.